Thinking of making a big change in how you make a living–or how you live your life? Having trouble getting started? 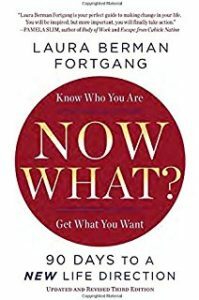 This wise, honest and practical book can help you figure out what may be holding you back, and where to go from here. I’m recommending it to everyone I know. Great stuff! We all need to plug into an energy source for our lives and once you plug into Laura Berman Fortgang and Now What? you will be electrified and raring to go. Listen to what she has to say and you will move your life to new heights. 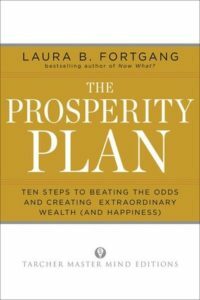 Laura Berman Fortgang will help you reach the success and fulfillment you are destined for.